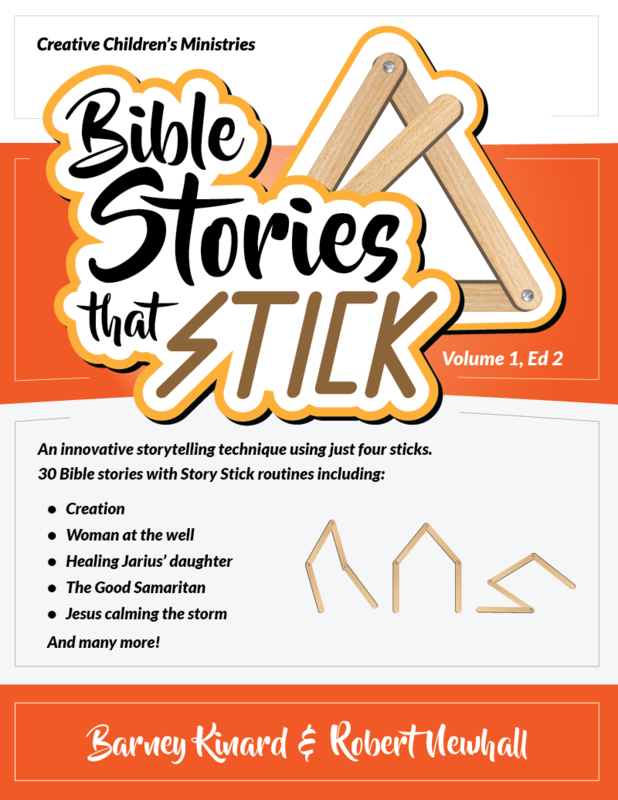 StorySticks are an Innovative Visual Aid to Illustrate Bible Stories. 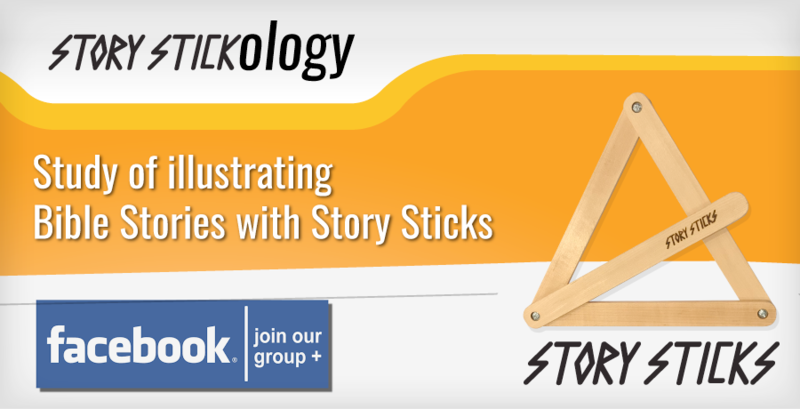 by making your stories memorable—tell stories that stick! 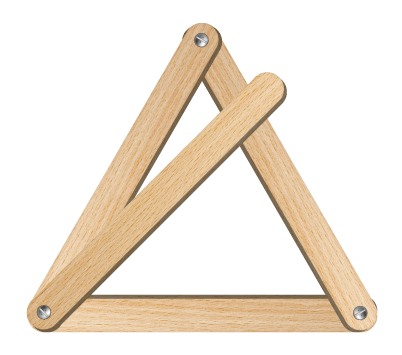 StorySticks are four simple wooden sticks connected at three joints. By manipulating them, you can create shapes that become “hooks” to hang the main points of your story. 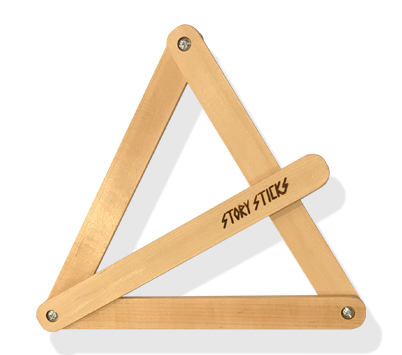 StorySticks are handmade in USA from maple (an American hardwood) and designed to pack flat and perform easily. 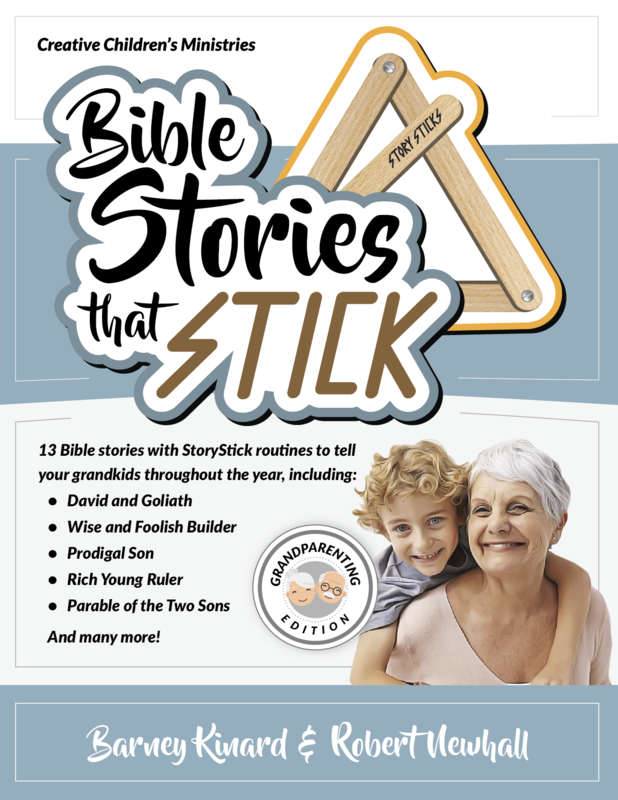 StoryStick Lexicon is a goldmine of shapes useful for telling your own Bible Stories. We offer training for your ministry groups. When you buy a set of sticks and one or more of the Storybooks and/or the Lexicon, we will donate a set of StorySticks to indigenous tribal leaders in the Amazon jungle. 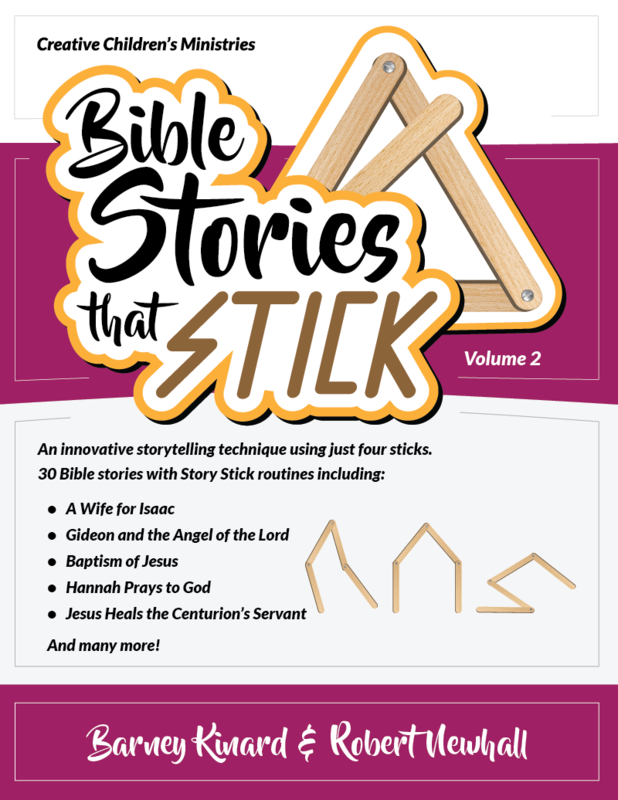 StoryStick books are sold as digital products—after you purchase, we will email you a link to download the PDF file(s). NOTE: if you are ordering StorySticks with one or more books, see BOGO Bundles below! Small: 8 x 1.125 inches. Medium: 11.5 x 1.125 inches. Large: 17.5 x 1.75 inches. 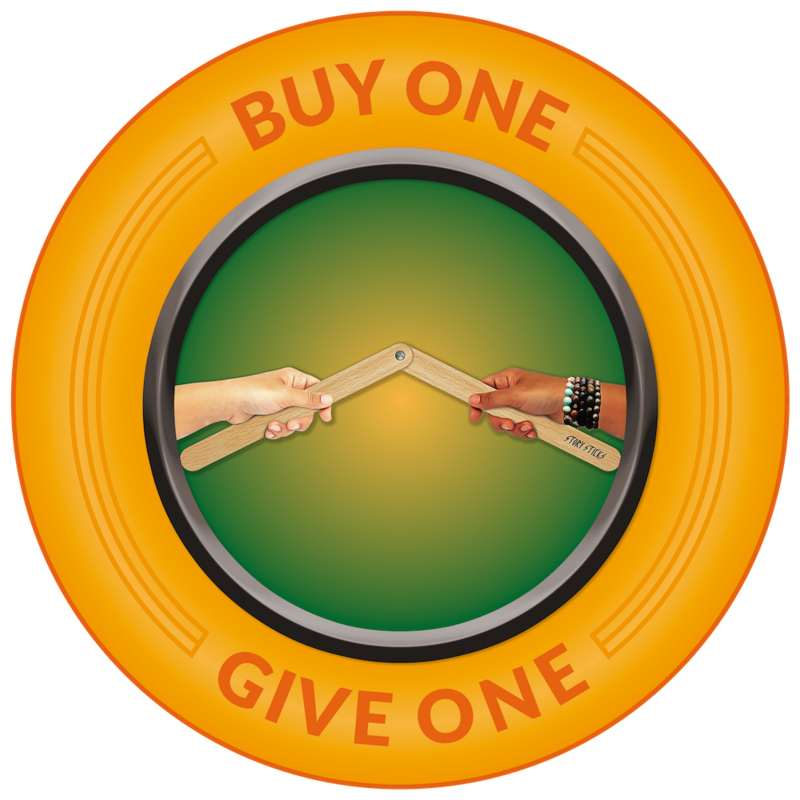 *BOGO Bundles: whenever you buy any book with a set of StorySticks, we give a set of StorySticks to an indigenous tribal leader in the Amazon jungle. All of our BOGO Bundles come with medium-sized StorySticks, and the books are currently available only in English. Watch and learn from the masters! 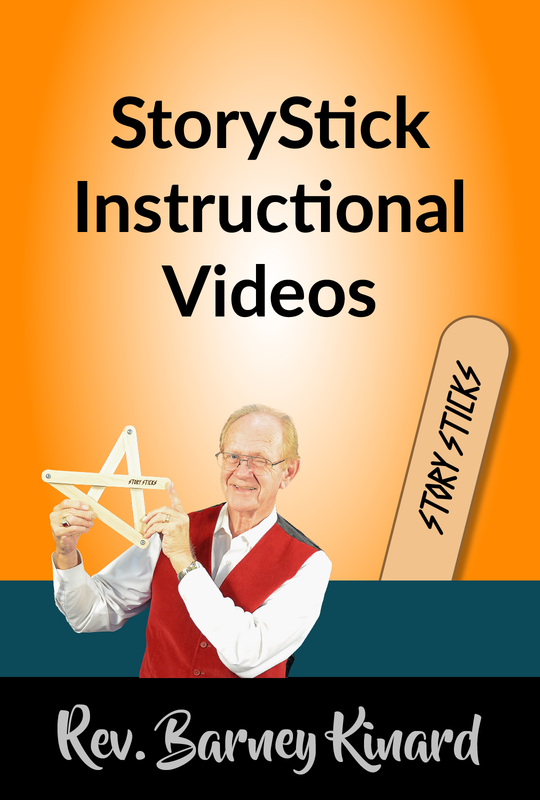 Video On Demand: now you can learn the stories from the masters, and get tips on how to tell them best using StorySticks. Rev. Barney Kinard is a veteran Children’s Evangelist with Creative Children’s Ministries (CCM) from California. He attended five schools: Moody Bible Institute, Biola University, Azusa Pacific University, Talbot Theological Seminary and Fuller Theological Seminary. For years he has been creatively reaching and teaching children and helping others to do the same. Barney has leveraged his years of experience to become a Children’s Ministry Coach with Kidology, Inc. He has traveled to over twenty countries, where he has attempted to help under-resourced evangelists. Rev. Robert Newhall is a Missionary to Mexico for the last nine years. The last four years he has served with Commission To Every Nation (CTEN). He received his training from Eugene Bible College and Golden Gate Baptist Theological Seminary. Robert is passionate about providing evangelistic resources that teach and reach children in Spanish-speaking ministries. Robert has partnered with Creative Children’s Ministries to launch Kid Helper Resource Centers in Latin American Countries.